Get organised! 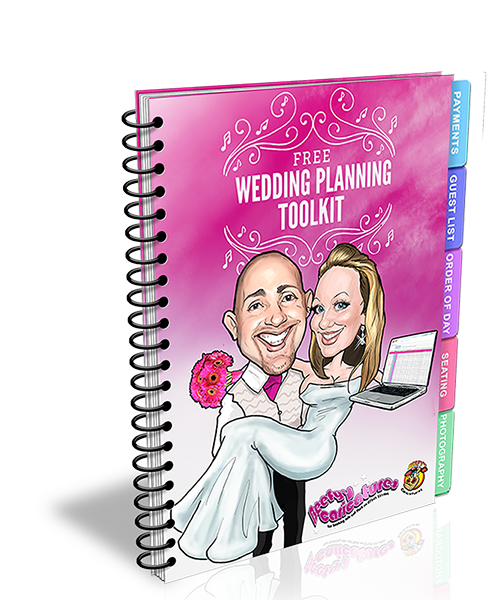 Keep all of your wedding planning in one easy place. Get straight down to organising all of your wedding planning. The spreadsheets are all pre programmed and ready to use right away!